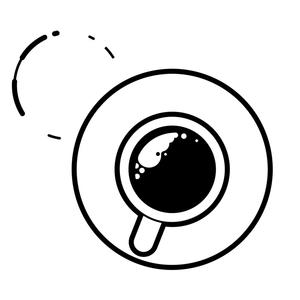 We found 5 episodes of Converge Coffee with the tag “marketing strategy”. In this episode, I sit down with Michael Kelly, one of the founders of DeveloperTown, a co-founder of FullStack, the founder of Tenant Tracker, a co-founder of Startup Competitors, and he is an active investor/advisor/board member in a number of startups. We dive into why he created Startup Competitors. Mike explains how companies, especially SaaS, should do market research. That is where is company comes in. We dive deeper on what it take for good market research and what lessons Mike has learned from interviewing over 40 startups on his podcast, providing a market research for them, and building Startup Competitors. In this episode, I sit down with Nakita Pope, Chief Chick and primary brand strategist of Branding Chicks. We dive into how teaching at the Creative Circus parallels to real life design work. Nakita explains how good design is about what the customer needs and not what the customer wants. Design reveals companies need to improve their brand experience. In this episode, I sit down with Raj Kapur, managing director of &Marketing. We dive into why small to medium sized companies need help with their marketing. Raj goes deeper on his philosophy to partner with companies to help each other succeed. &Marketing's whole experience revolves around working with people they like and customers they like.